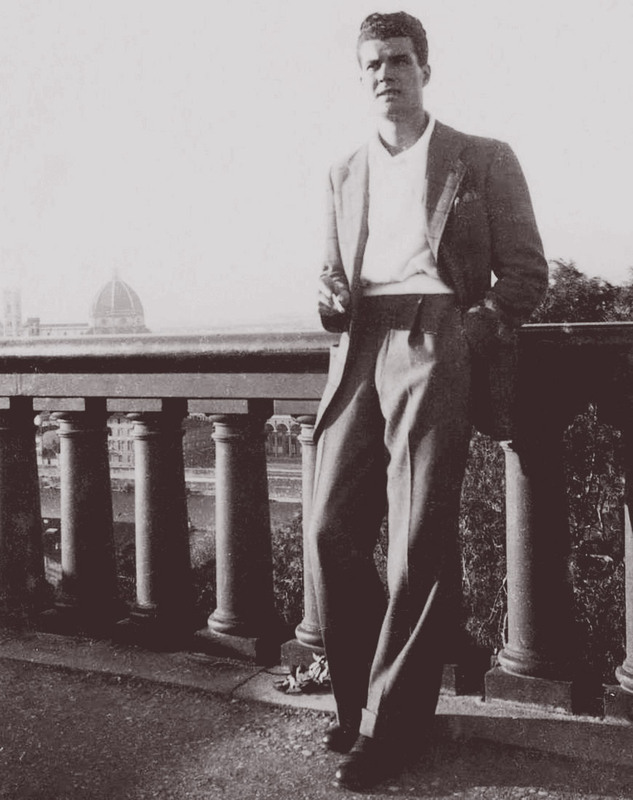 Alvino Bagni was a great artisan and Florentine ceramist. His studio, opened in 1946 in Lastra a Signa in the province of Florence, wrote the history of Tuscan ceramics with its extremely modern (for the time) works. They are the perfect blend of material, technique, tradition and aesthetic beauty. Tacchini Edizioni has re-edited Bubble by Alvino Bagni, a vase in the traditional round shape, in three sizes. Realized in glazed ceramic, with the turning process by hand. So each piece could be differ a little bit from all others. This is not a defect but a particular feature of artisan products. It is baked twice, the first one at 1050°C, to harden ceramic, and the second one at 970°C to dry the painting.